Optium ketone meter. Available from high-street chemists but may be simpler to buy with ketone test strips from EBVC (Google). Very reliable and simple test. Excellent sensitivity and specificity vs wet chemistry, with significant advantage of being cow-side. Just need a drop of blood from tail vein. I suggest better than milk test strips, though slightly more expensive. Farmers can do themselves after some training. 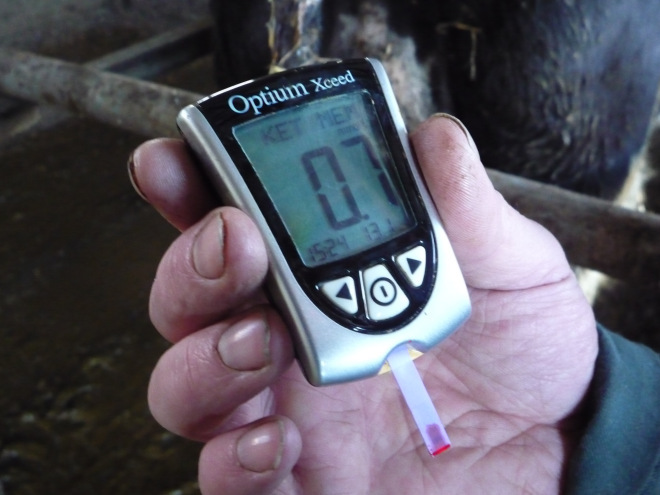 Example test protocol: once a week all cows calved 0.9 or >1.0 as cut off for subclinical ketosis. Each cow will therefore be tested 2x. 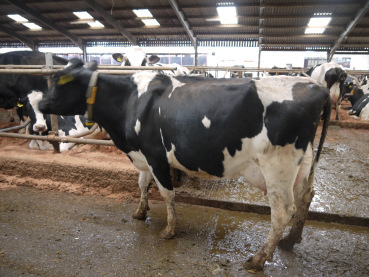 UK research in high yielding herds (8500+) suggests that approximately 12% cows within first 30 DIM are ketotic (using cut-off of 1.2) at first test date milk recording pharmacie le viagra. Use this as your benchmark for “typical”. A reasonable target is <5% above 1.0mmol/l in first 14 days in my opinion.